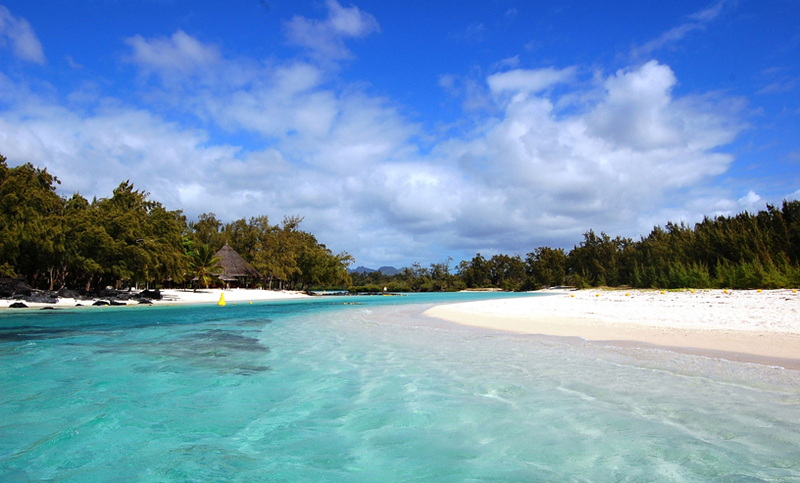 Ile aux Cerfs can be located in the east of Mauritius. In English it means Deer Island as it was famous for its deer population. The deer's are not part of the island any more but still you can describe the island closest to paradise. The island can be easily reached by boat. 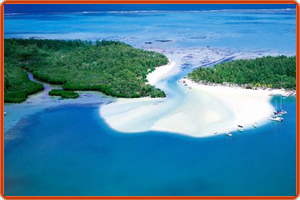 With clear shores and turquoise waters the beach is huge hit among visitors. The beach has a variety of facilities and various packages that include having a swim in the waters exploring the corals and marine life and having barbequed delicacies by the beach shore. You have various accommodation options including a five star hotel with built in golf course.